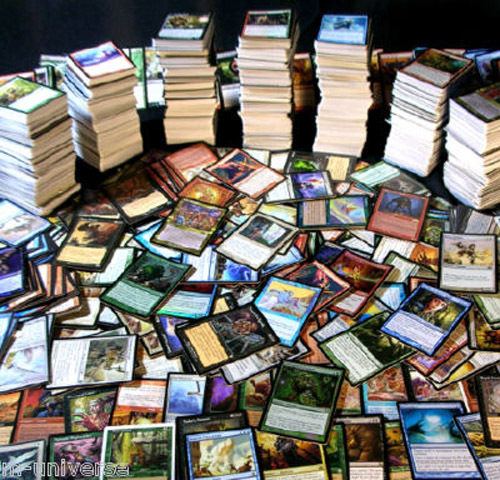 Головна › Toys & Hobbies › Collectible Card Games › 1000 Magic the Gathering Cards Lot With 100 Lands! MTG! 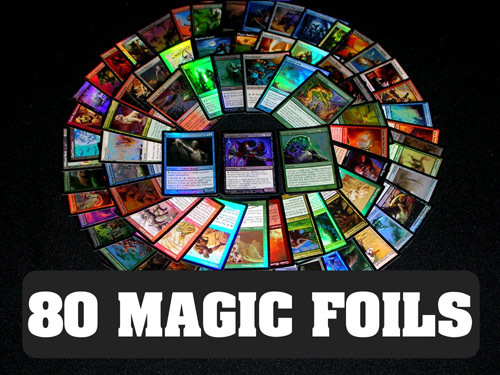 Includes Foils & Rares! Rares, Foils, & Uncommons: A few rares and plenty of uncommons (realize that older cards are not marked for rarity)! The remaining cards are commons and some foils. The foils can be rare, uncommon, and/or common. New Cards & Out of Print Cards: Including cards from possibly up to Avacyn Restored (or the most recent set) and cards that are getting harder and harder to find (perhaps as far back as Beta)! Near Mint/Mint Condition: The majority of cards to be in near mint/mint condition. Some may be brand new straight from packs and some may be older cards. Great Variety: A good mix of every color plus artifacts! Low Duplication: There will be some duplication, but the vast majority of cards excluding 20 of each basic land will not have more than 4 copies (the maximum you can have in a tournament deck). English Cards: Nearly all (if not all) cards will be in English. 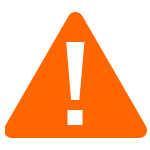 Fast Shipment: Orders are typically shipped within one business day! All Magic Universe card lots are carefully hand built to be of high quality. Be sure to check out the picture to see a previously sold card lot of the same type. These card lots are a great way to get into the Magic: The Gathering trading card game or to add to an existing collection. 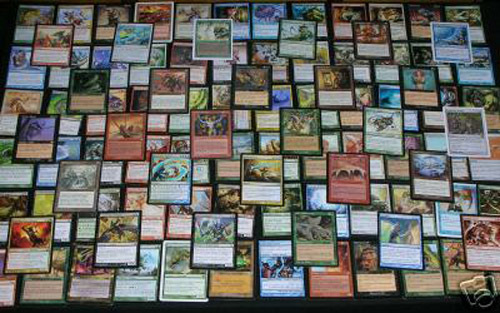 Join the thousands of eBayers who have taken advantage of the fantastic value of these MTG lots! Magic Universe card lots also make a great gift!